LET’S START YOUR CHILD’S JOURNEY! 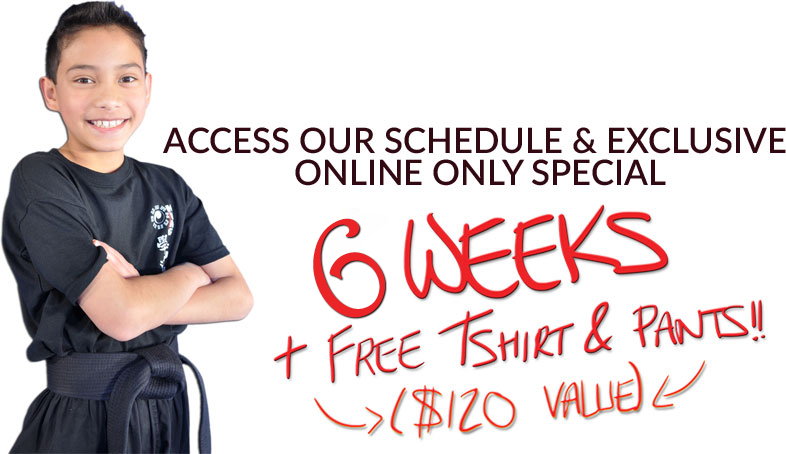 This is why I’m inviting you to try out my martial arts program for 6 weeks, 100% Risk Free. 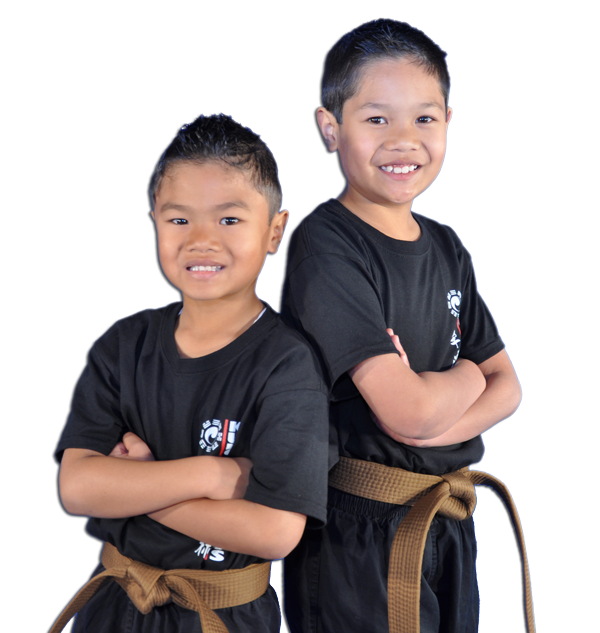 Now, you’ll be able to see and experience all of the benefits martial arts can give your son or daughter without the nervousness or risk. 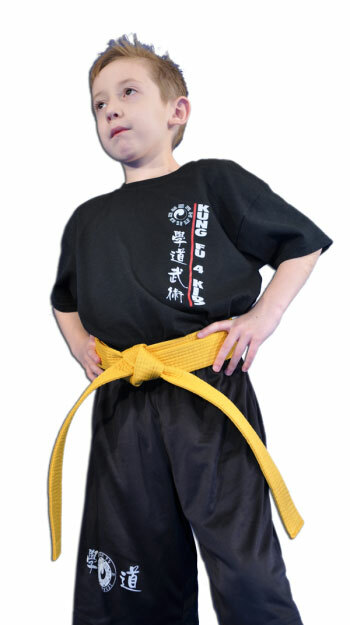 I assure you that martial arts will be one of the BEST gifts you can give your child this year! 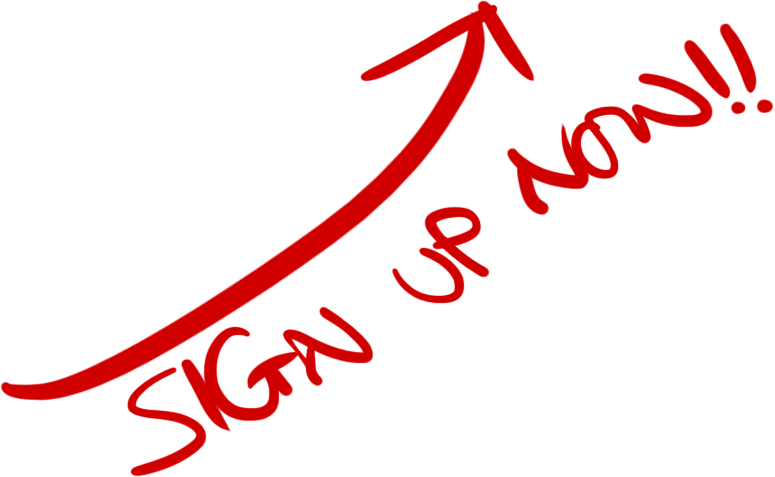 Go ahead and take the first step in trying out our classes by registering and reserving your spot. As a special gift, I’ll even give you a FREE T-Shirt and pants to get you started. 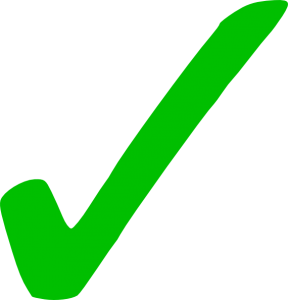 Our two week trial even has a 100% money back guarantee!  Thank you so much for trying out the benefits that Kung Fu 4 Kids has to offer. I look forward to teaching your child on our practice floor soon!